F-144 is a concentrated product that works amazingly fast to remove grease, heavy soils, food, fingerprints, and other difficult stains from virtually any washable hard surface. 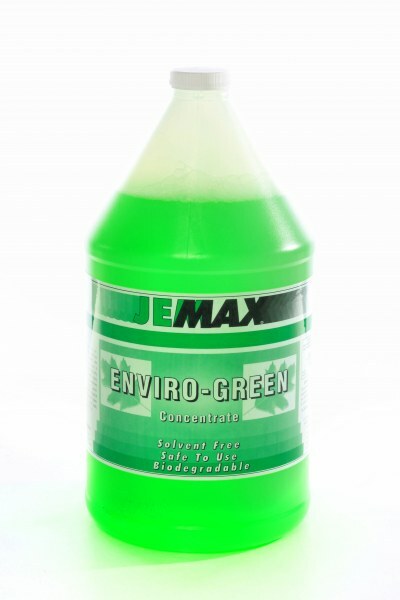 Enviro-Green is equally effective on petroleum-based soils and organic oils and greases. Even the toughest jobs are no match for Enviro-Green. Apply the product with sprayer, pressure washer, floor scrubber, dispenser, or hand scrub. 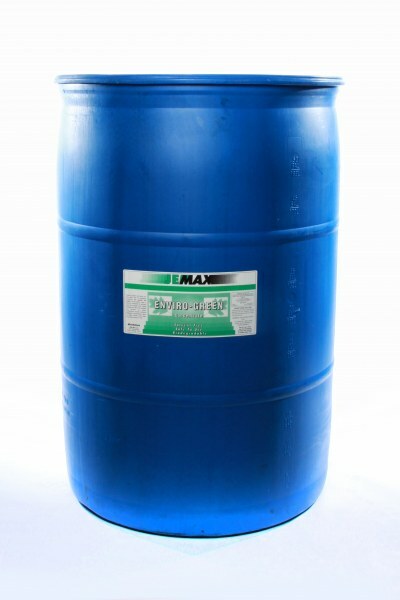 The product can be mixed at various concentrations to perform desired cleaning tasks. 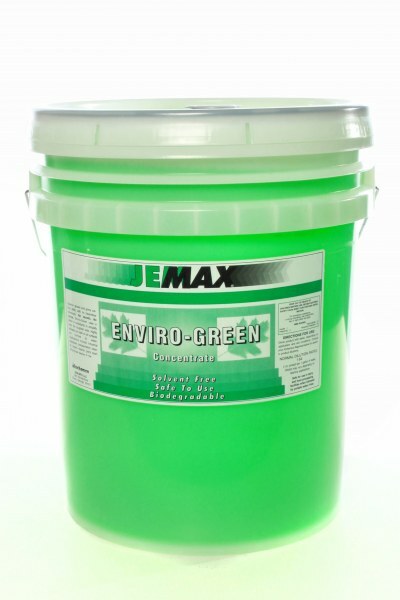 F-144 Enviro-Green is also solvent-free, biodegradable, safe for the user, and painted surfaces at recommended dilution rates.